The project involved rebuilding the existing wastewater treatment system. The project consisted of extensive dewatering of the site and sludge removal from the existing ponds including land incorporation. 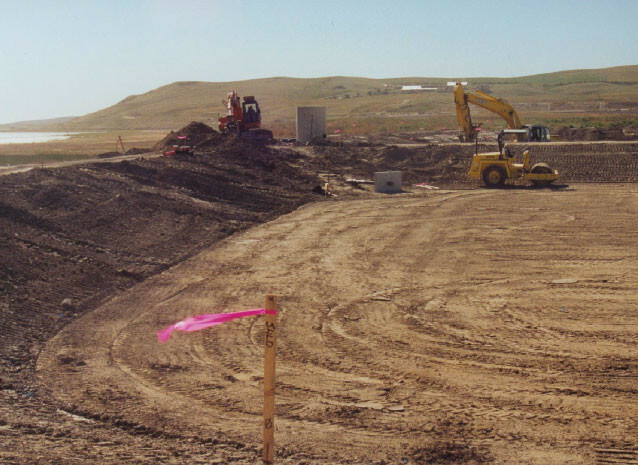 Sewer lagoon cells were excavated and related piping, mechanical, and concrete structures were installed. The sewer lagoon cells were then lined with a PVC membrane liner.